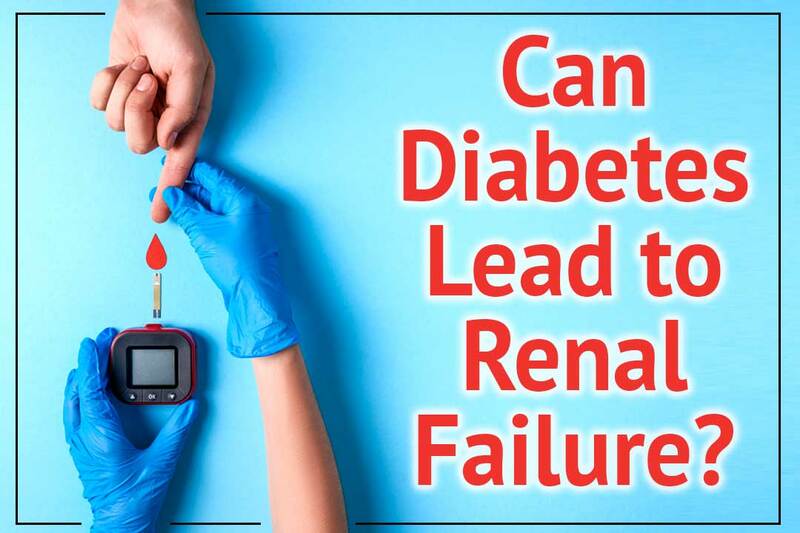 Can diabetes lead to renal failure? 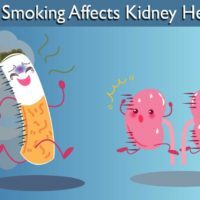 There are many reports which clearly states that people with diabetes are on higher risk to get diagnosed with kidney disease. Diabetes or high blood sugar level affects the parts and functions of your kidneys in a slow and progressive manner. 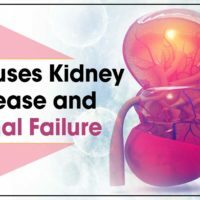 So, if you are thinking that can diabetes lead to renal failure, then the answer is yes for you. 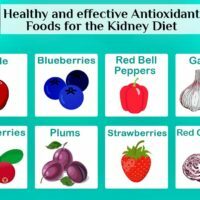 In this blog, we are going to know how a person can get rid away from renal failure and diabetes without approaching artificial procedures such as dialysis and kidney transplant. We will also share major aspects of renal failure. Those who want to know that how can diabetes lead to renal failure, are advised to know the impact of it on a person’s body. Diabetes is a health disorder in which our body doesn’t make enough insulin. Insulin is that hormone which regulates the amount of sugar in a person’s blood. With the decrease in the level of insulin, the blood sugar level of a person starts rising. High blood sugar level or diabetes causes damage to the small blood vessels in the kidneys. This damage to small blood vessels affects the filtration function of the kidneys. 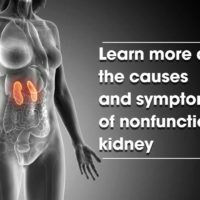 This dysfunction of kidneys let the fluid, toxins, chemicals, and waste to build up in blood. Hence diabetes can let a person face acute renal failure sign and symptoms. Not only this, but diabetes can also cause damage to the nerves in a person’s body. This can cause the urine to back up inside the kidneys which can turn into an infection. What are the detectable signs of renal failure in patients with diabetes? As we mentioned above that diabetic patients are at higher risk to face the situation of renal failure or kidney disease. The earliest and most common sign of kidney disease in diabetic patients is the increased level of protein in the urine. Patients with diabetes are advised to get regular kidney function tests done to be sure about these health complications. What precautions can keep the diabetic patient away from renal failure? Are diabetes and kidney transplant the two only solutions for kidney failure? Today a number of people are undergoing dialysis and are looking for a donor to get their kidney transplant done being at the stage of kidney failure. Patients who approach the way of allopath are advised to get these procedures. But diabetes and kidney transplant are not the two only solutions for renal failure. Ayurveda is that natural science of kidney disease treatment which is serving people with natural treatments for kidney related disorders. 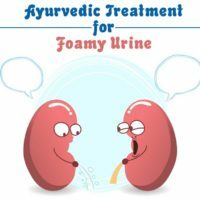 Karma Ayurveda, which is a leading ayurvedic kidney care hospital, is working to make every kidney patient aware of the fact that there is a natural solution for every major and minor kidney associated problem. 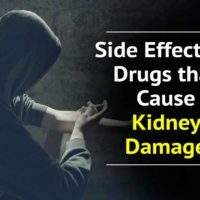 Whether it is about getting Ayurvedic Acute renal failure treatments or to cure kidney damage naturally, Karma Ayurveda will help you in an utmost manner. 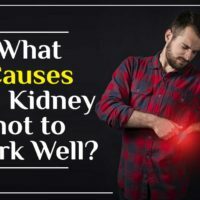 There are more than 35000 kidney patients who get the right solution for kidney associated problem, after getting ayurvedic kidney disease treatment. 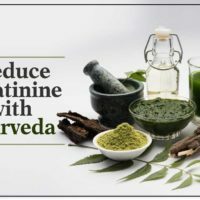 So, if you are tackling with the complications of kidney disease and is finding a natural solution for the same, then Karma Ayurveda is ready to help you out. Previous Post (p) Is dialysis a temporary treatment? 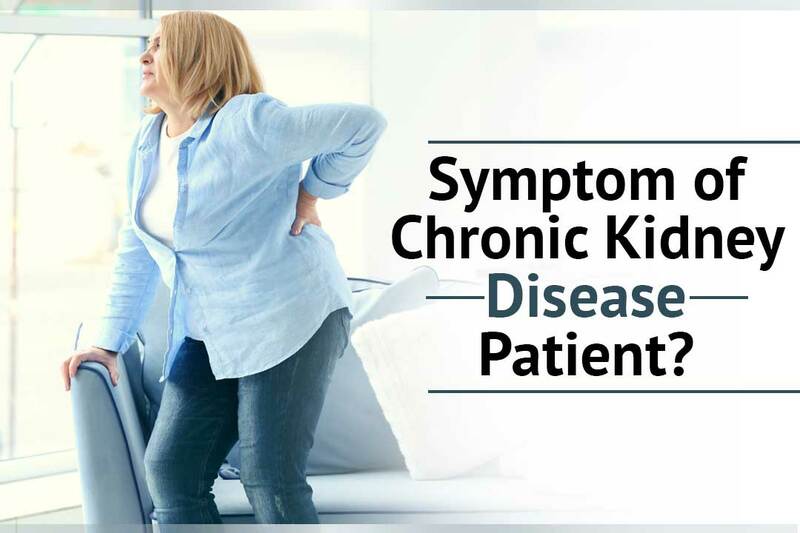 Next Post (n) Are you facing a symptom of chronic kidney disease patient?